We love Graffiti and Street Art so we wanted to share with you this unique “Spray Can Concept” by graphic designer Antonio Brasko. Classic Montana spray cans get a nice fashion and streetwear designer update. 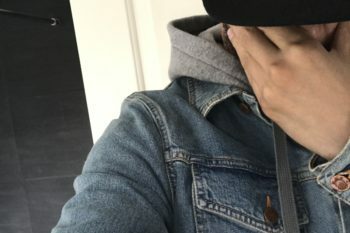 The branding is changed to your favorite fashion brands out there, including Supreme, Nike, Givenchy, Gucci, Louis Vuitton, Burberry and many more. 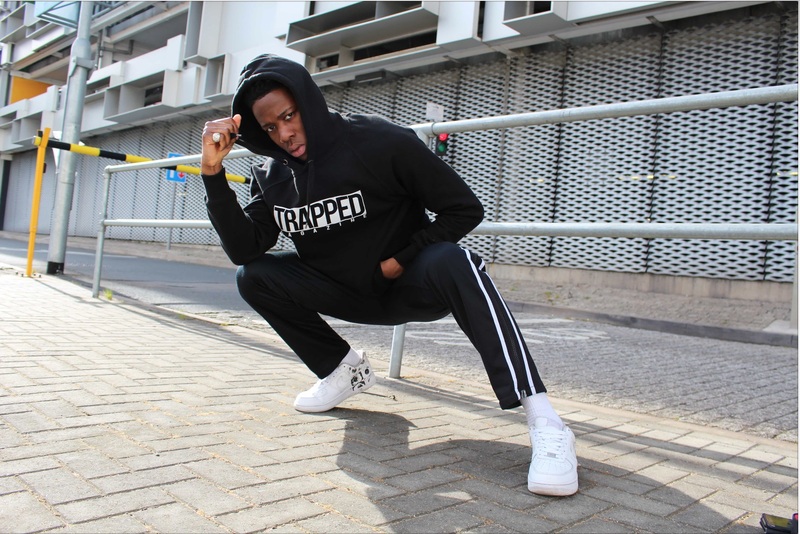 Designer Antonio Brasko has worked with big clients including Nike, EA, adidas, Dr. Martens, Adobe and many others. Brasko spends his free time on creating original personal work, involving his favorite brands. 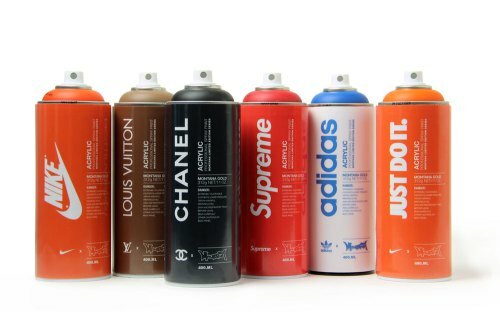 Above is his Montana spray paint concept, featuring the iconic cans covered in full on branding by Nike, adidas, Supreme, Chanel and Louis Vuitton. To purchase these prints check out Antonio Brasko. Be the first to comment on "Fashion Branded Montana Spray Can Prints by Antonio Brasko"